Just a quick reminder: Please join our sister project MyBlogU.com to create EPIC content that does great at @ViralContentBuz! 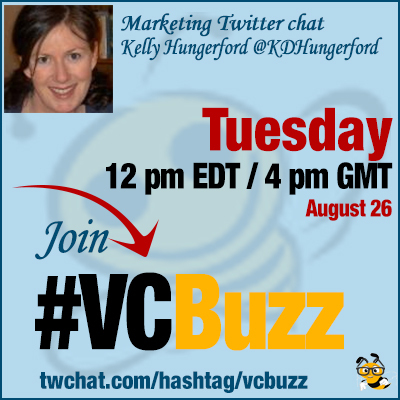 And today we have a great guest Kelly Hungerford @KDHungerford! Kelly is head of customer experience and community at Paper.li, a tool that makes it easy to monitor topics across the web then distribute the content via online newspapers, emails, tweets and social posts. Kelly helps make sure that Paper.li operations and service serve the best interests of its users. She is also leading social media, content and communications. Please circle Kelly on Google Plus! Q1 How did you become a Paper.li community manager? Did you move to Switzerland for that or for some other reasons? How is Switzerland different from California btw? After 10 yrs in Germany we moved to Switzerland so our two girls could learn french. They’re fluent. I speak #Franglais 🙂 So no, I didn’t come to Switzerland for a job, but I did create my own here! I don’t wait for opportunity to find me, I create my own. I called the #paperli co-founders, told them why they needed me 🙂 Job search! If you see a company you like doesn’t have an open position you want, create demand for it. You might be surprised! And I promised a steady flow of baked goods…. #ChocolateChipCookieBribe et voilà — I got hired. #Truestory! About Switzerland. I live in Lausanne – Lots of similarities to the S.F area where I grew up. 3 ways Lausanne is similar to the S.F. Bay area: it’s a hilly (think Streets of S.F) wine region (think Napa), on the water. Let’s see — way better cheese and chocolate In CH than in S.F. Jury’s still out on wine. I’m still tasting my way through… Swiss Trivia: Switzerland is officially called the Swiss Confederation & carries the abbr. CH, latin for Confoederatio Helvetica. Switzerland was founded in 1291 and just celebrated its 723rd birthday this past August. Just a tad older the US 😉 The #paperli offices are based in Lausanne at the @SciencePark_ch on the @EPFL campus. Must say, Switzerland is one of the coolest places I’ve lived. Put it on the bucket list! Community Management comes in a lot of different flavors and the #CMGR role aligns, grows, evolves, supports business goals. I see #CMGRs as social “rovers”: you’re everywhere making sure no one goes uncovered, passing the ball between teams. I modeled my #cmgr position based on my skills (client relations & prod dev) & what I missed as a member of other communities. At the start the role of #cmgr focused solely on tech help/support to the community. Now we have a multi person #cmgr team and we can engage with a lot more of our community members proactively. It’s a blast 🙂 I love action so the role’s a great fit for me. #CMGRs need nerves of steel, empathy, humor and a heart for helping. #CMGR requires a “me last” attitude. Ask not what your community can do for you, but what you can do for your community. We report on a lot of touchy feely things too. This tends to drive my data-driven colleagues a bit crazy at times! Touchy-feely is as important as hard data. Tough to put a value to a smile or making someones day. It translates though. Q3 What’s Paper.li and how businesses and brands can make the most of it? @Paper_li’s a tool that makes it easy to monitor and distribute content via online newspapers, email newsletters, tweets & posts. Here’s a more official “skinny” for later. In short, you tell Paper.li which sources to monitor, we fetch the content, analyze it & present it back in sharable formats. Paper.li’s saves people/brands time. Curate once & repurpose content into a team or external newsletter or content for a website. A lot of people just don’t have time to publish a daily or weekly newsletter. 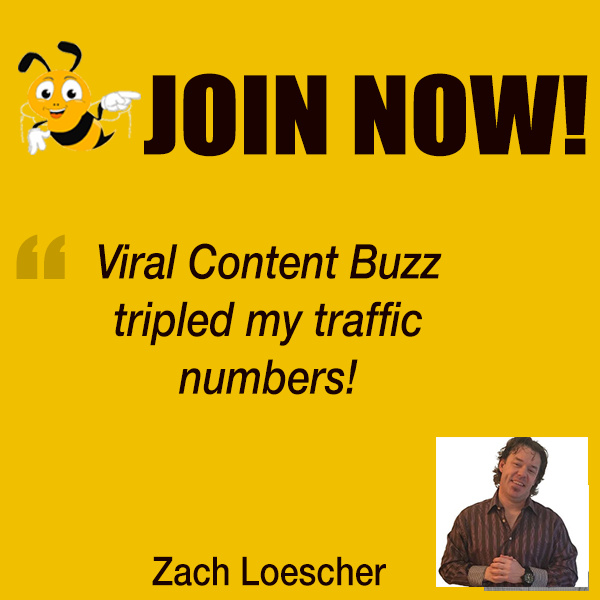 We offer a killer email newsletter service. Let’s see… a paper can be a stand alone webpresence or act as an e-zine, like this @connect2life. @BrianMacleodRLP uses Paper.li to power his site with fresh content. I see paper.li a bit like a Swiss Army Knife: lots of good utility packed into one small tool! Use it how it best suits you! If you have questions on how paper.li can help you, I have about 700k examples on our newstand 🙂 Just ask! Q4 Let’s talk about #BizHeroes? How old is it? When and why did you start it? What are the results? Awesome! I love our #Bizheroes🙂 #Bizheroes is our @paper_li brand chat and it’s our way of saying thank you to our community and connecting community. I started it because I believe brands are in a unique position to support and connect community members — all brands should. The only way to get to know the people who love you is by getting to know them. Giving & sharing’s a great way to start. We want to give community members a place to meet and greet to learn and share. #bizheroes is helping us achieve that. The response has been phenomenal. #BizHeroes is a stellar mix of regulars and newbies that share and give selflessly. If we have to talk numbers… we see on average around 13-17 mil impressions per chat. That blew my socks off! Better than numbers, we see increased word of mouth AND (the best part) people connecting with one another to help one another. I think it is so cool to bring people together and watch relationships strengthen and new friendships bloom. Q5 We usually ask about productivity here but you are our special flower 🙂 Whoever knows you always say you are “the sweetest person” they know. How do you do that? Ach! They haven’t seen me without my morning caffeine fix! I’m not sure I’m so sweet( appreciate it!) I’m just a people person. I live for person to person connections. I do have to say that I use food to negotiate. When I need something, baked goods aren’t far behind! Another wonderful mentor and community builder -> @jgombita.